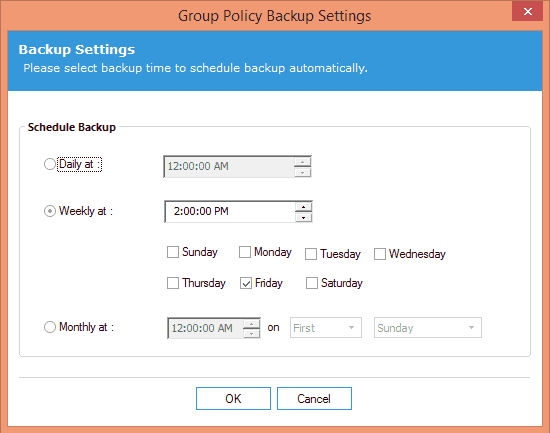 Taking regular backups of the Group Policy Objects in the Windows Server will help protect Group Policy Object from unwanted changes, as you can restore them whenever required. Windows PowerShell cmdlets give a simple way back up and restore Group Policy Objects. In this article, we will show you how to backup and restore GPO using PowerShell cmdlet. 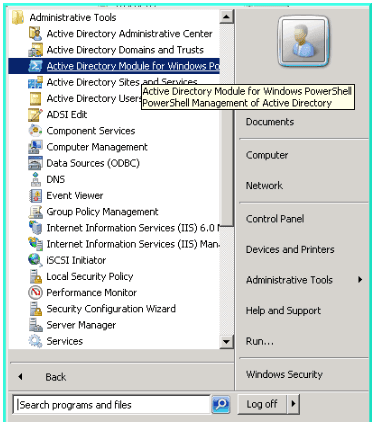 Navigate to the Start → All Programs, and click on the “Administrative Tools”; click on the Active Directory Module for Windows PowerShell. If you want to backup all Group Policy Objects in the domain, you have to execute the following command. To backup a single Group Policy Object, execute the following command. Go to the location where backups of the Group Policy Objects have been stored. Note that the backup folder is named by a GUID. This text inside the middle brackets is the backup ID. 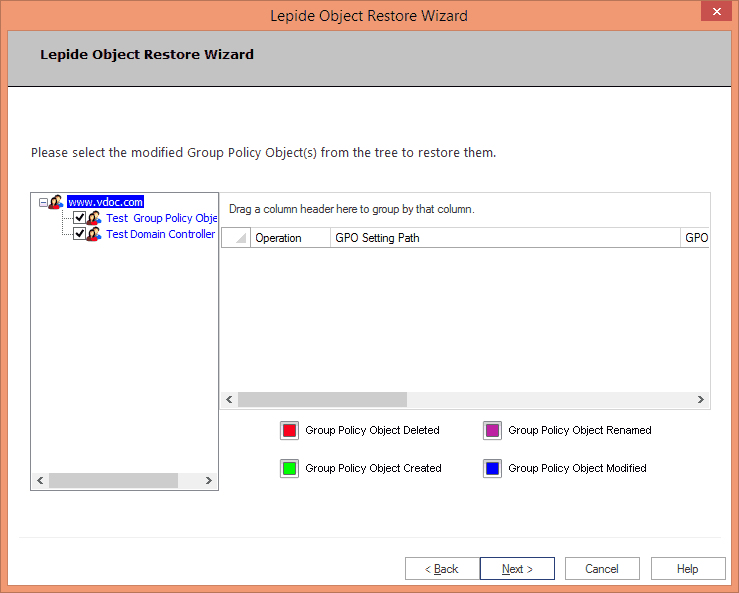 If you want to restore all Group Policy Objects, you have to execute the following command. You can execute the following command at Windows PowerShell to restore only one Group Policy Object. You can refresh the Group Policy Management console to see the required Group Policy Object back in the list of Group Policy Objects. Please note that you will have to restore the entire object, as the individual attributes cannot be restored. Additionally, these backups cannot be used to restore the entire Windows Server environment or in a newly restored environment, because the application only creates snapshots of the Group Policy Objects and they cannot be used for complete recovery. When you need to backup and restore Group Policy Objects, you have numerous options open to you; including using Windows PowerShell commands. However, this method is very manual and for that reason can be repetitive and time consuming to perform on a regular basis. 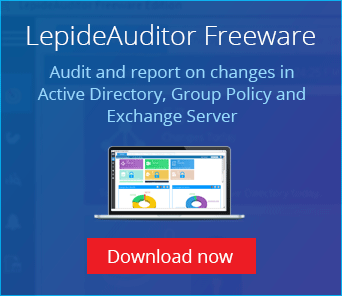 A better alternative would be to use LepideAuditor, as it allows you to automate the entire backup and restoration process.